This equipment use saturated steam as sterilize medium, and is widely used for the sterilization and cooling operations of wet and hot bearing big glass infusion bottles and oral liquid products.It is operated with high speed and high efficiency. Total time of each sterilization procedure only lasts 60 minutes. Basic Function Of Sterilizer:This KYS/KQS Series Fast Cooling Sterilizer use saturated steam as sterilize medium, and is widely used for the sterilization and cooling operations of wet and hot bearing big glass infusion bottles and oral liquid products.It is operated with high speed and high efficiency. Total time of each sterilization procedure only lasts 60 minutes. Main-body Of Sterilizer: The equipment adopts horizontal rectangular and cylinder structure, equipped with chamber made by high-quality 304 acid proof stainless steel and cover plate made by brushed stainless steel. Seal door adopts horizontal sliding door or pneumatic door. Simultaneously, the equipment has GMP standard verification interface for users to verify at any time. 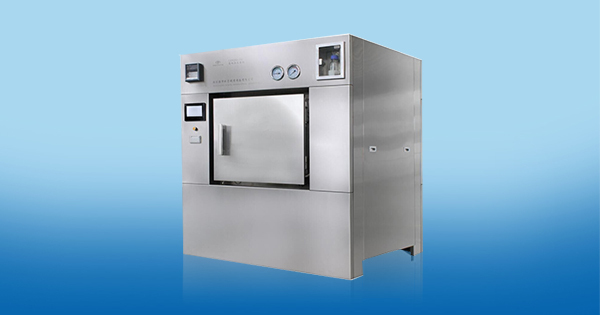 Control System Of Sterilizer:It adopts computer-control or PLC+touch screen system. Double monitoring of temperature time and F0 value could ensure sterilization affect. 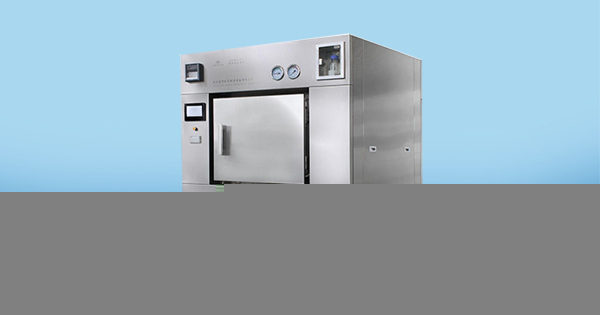 This system detects temperature precisely,runs steadily and has complete sterilization recording function. Pipeline System Of Autoclave:Optimized configuration in the industry is adopted, and operates reliably and with long useful life. Main components include pneumatic valve, circulated water pump, vacuum pump and etc.Main Parameter.